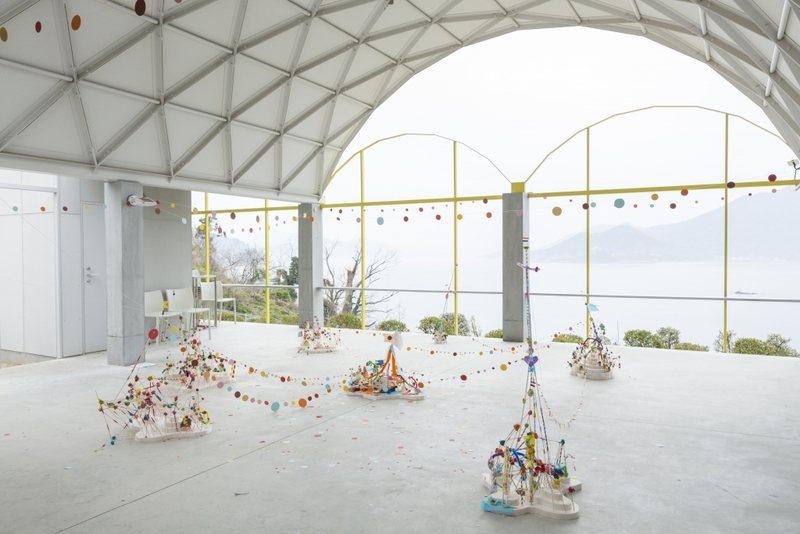 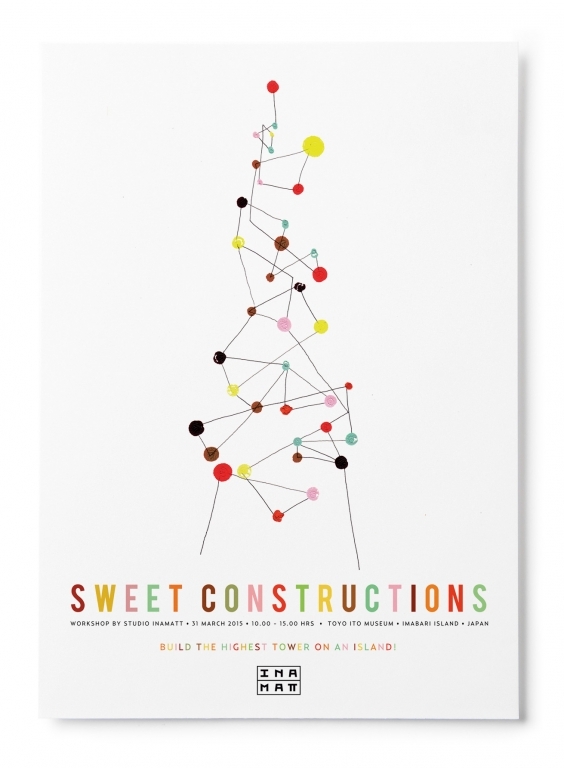 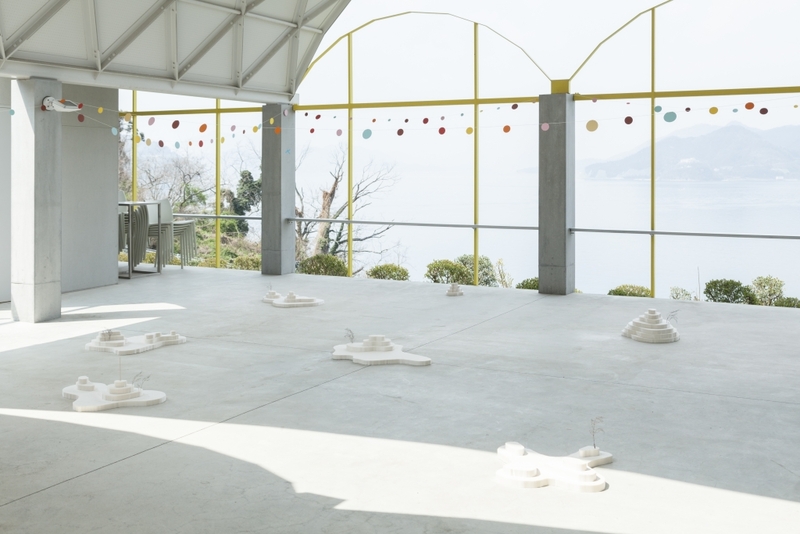 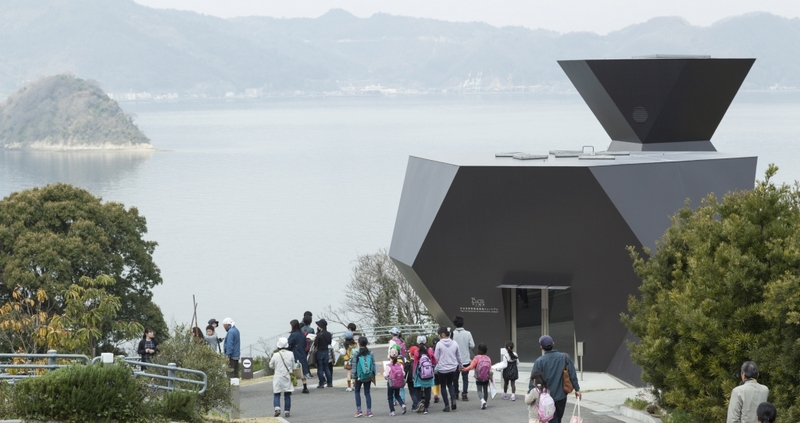 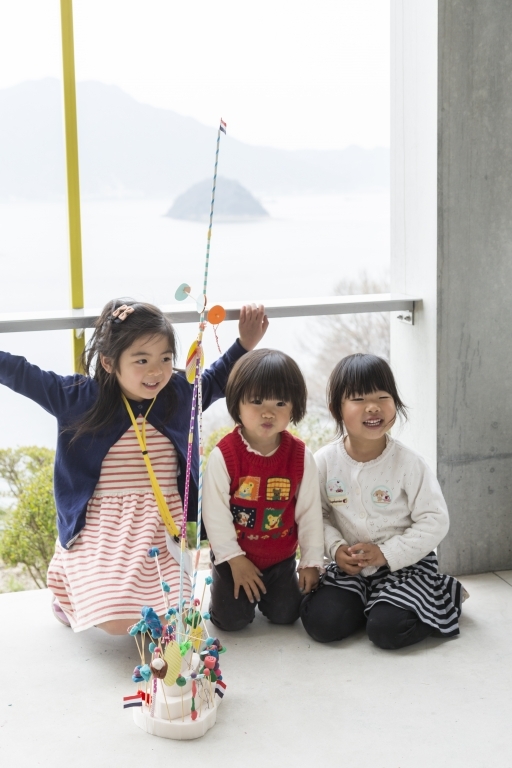 Simple methodologies to introduce architecture in a playful way form the base of the TONTON project that was developed by INAMATT after a commission by the Toyo Ito Foundation on the Imabari Island of Japan. 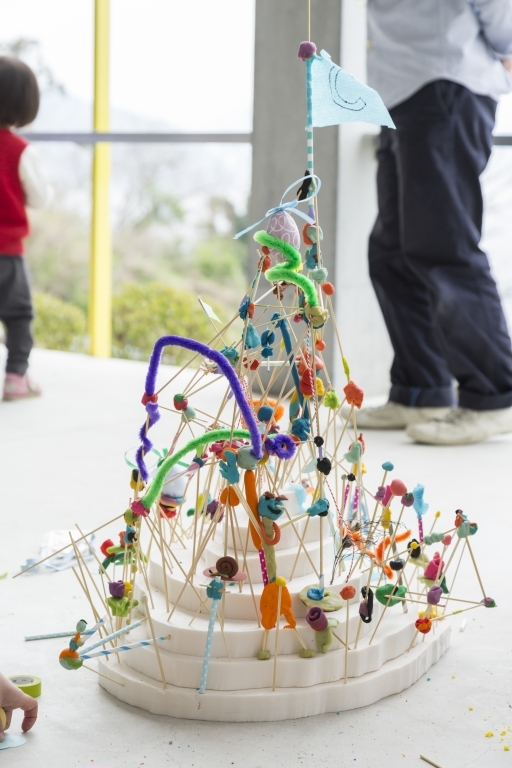 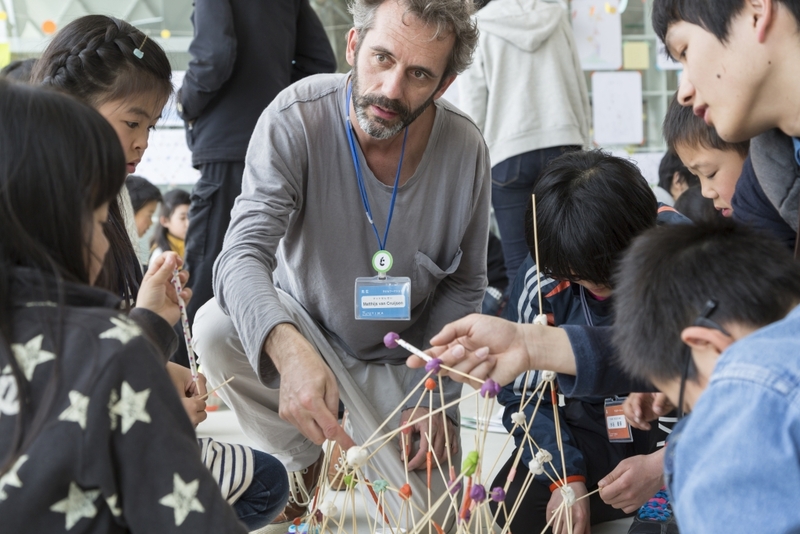 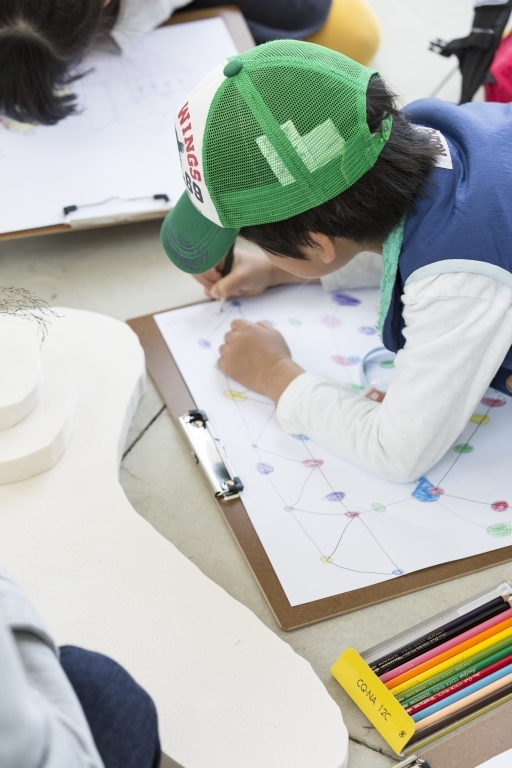 Imagination and technique, essential qualities of the architectural craft, are brought within the reach of the participants, while they playfully create. 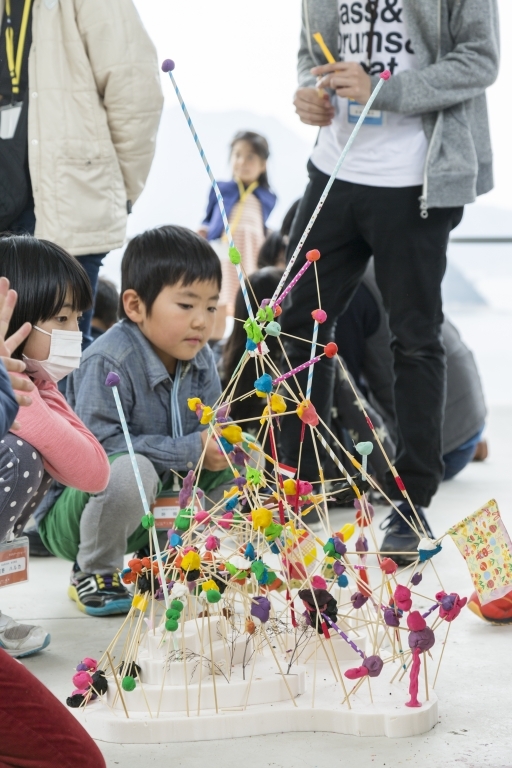 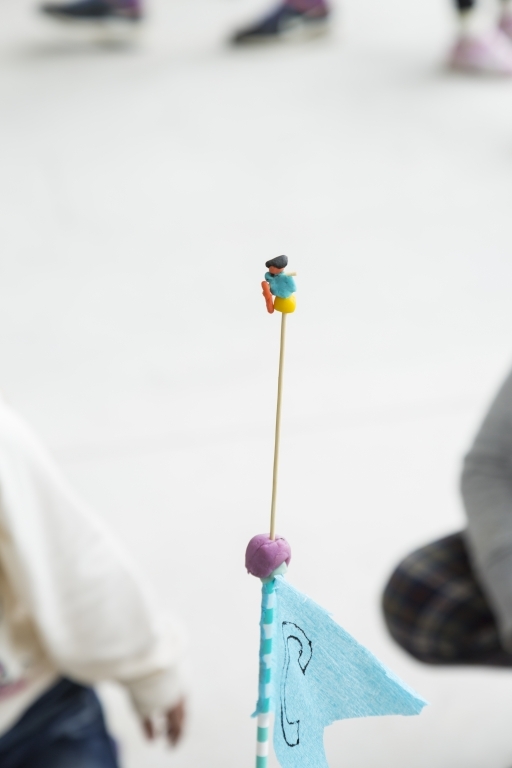 The strength and balance of the triangular shape are the first topic that is explained in detail during the first round. 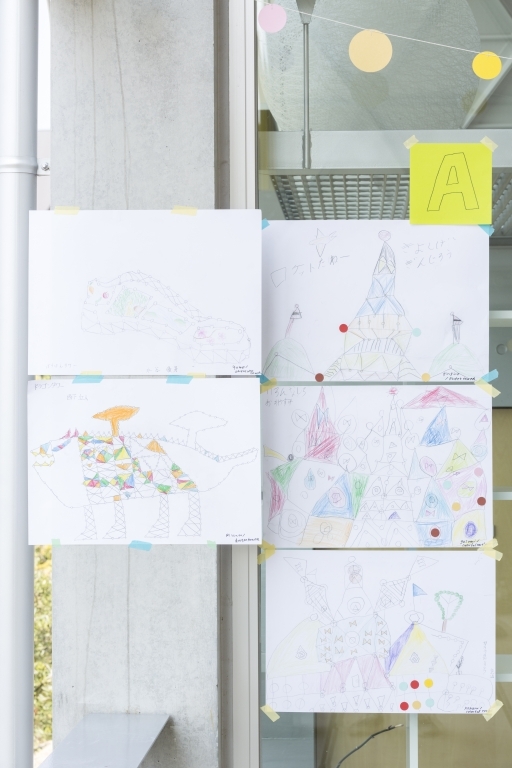 After learning this, the participants draft sketches on paper that are brought to life in the concluding phase of the workshop with quotidian and colourful materials.